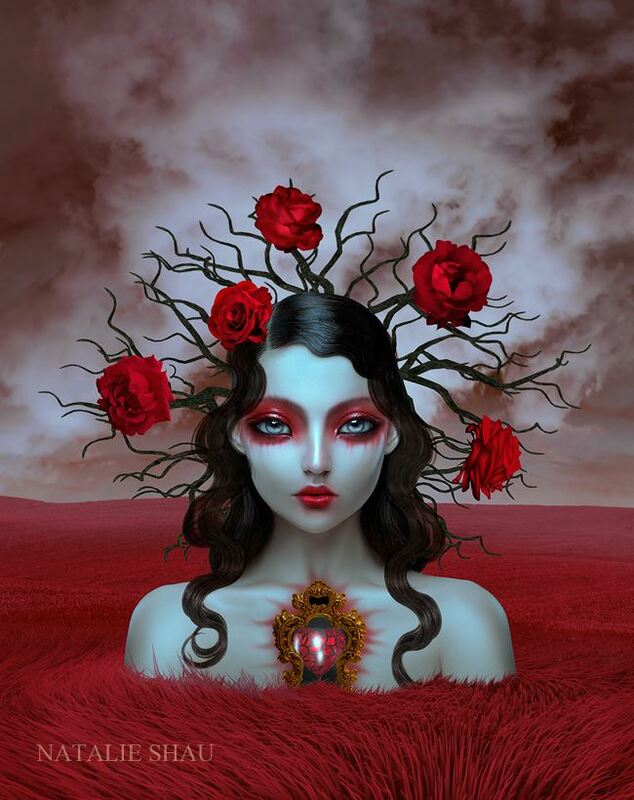 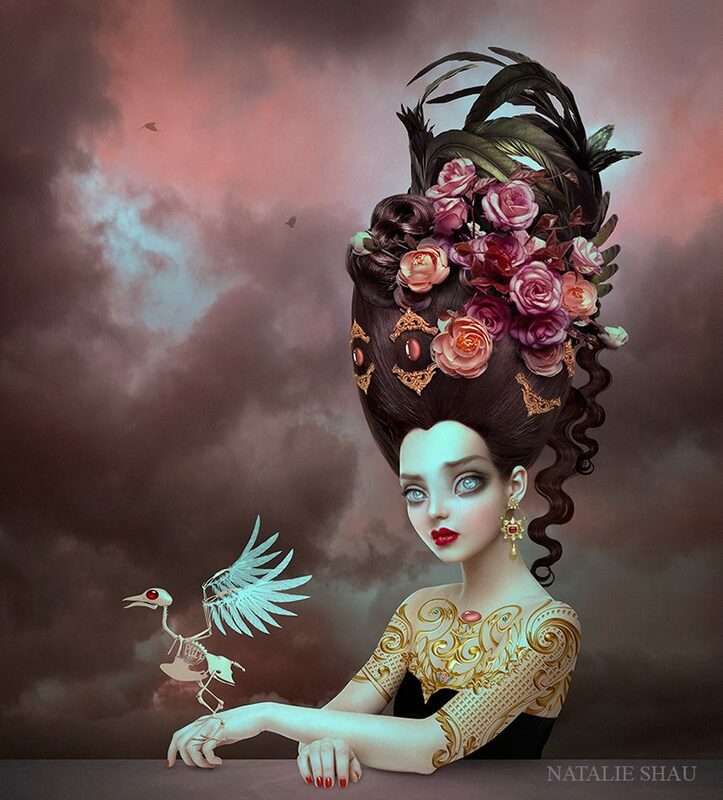 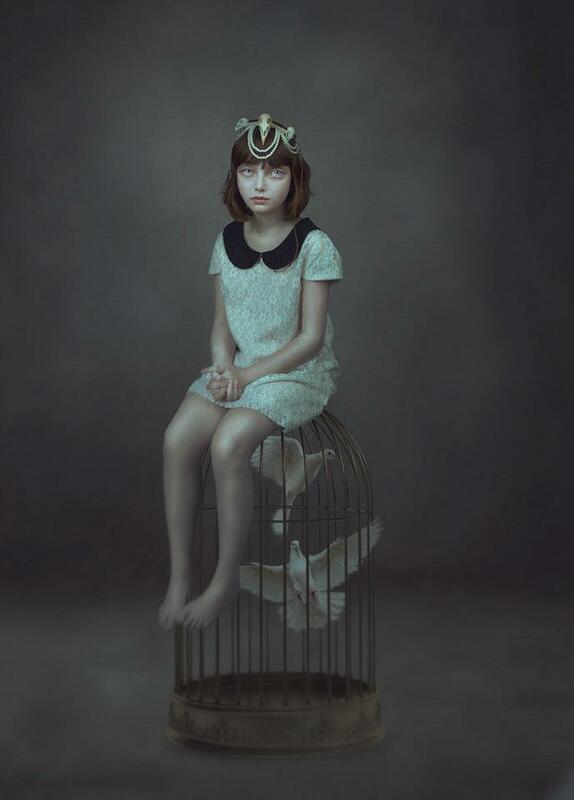 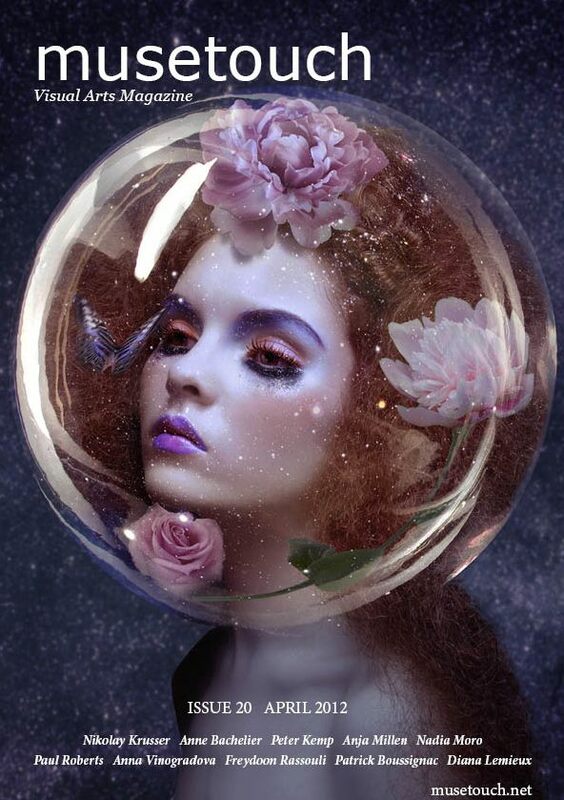 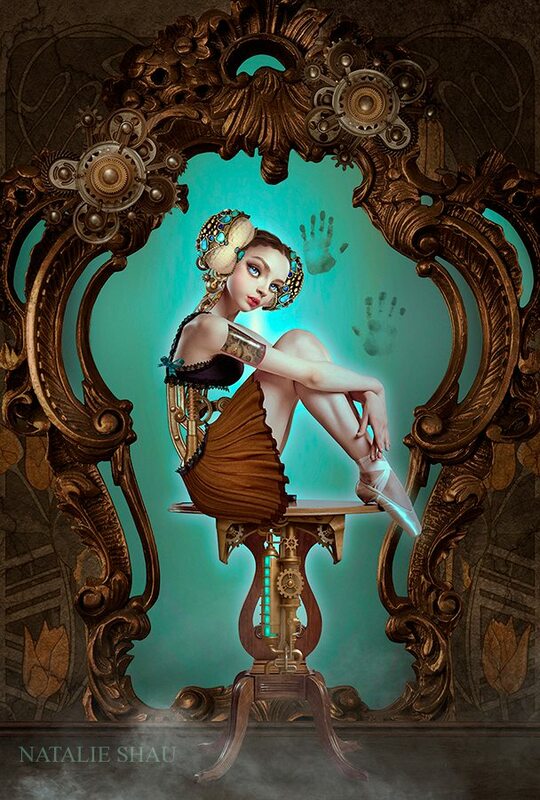 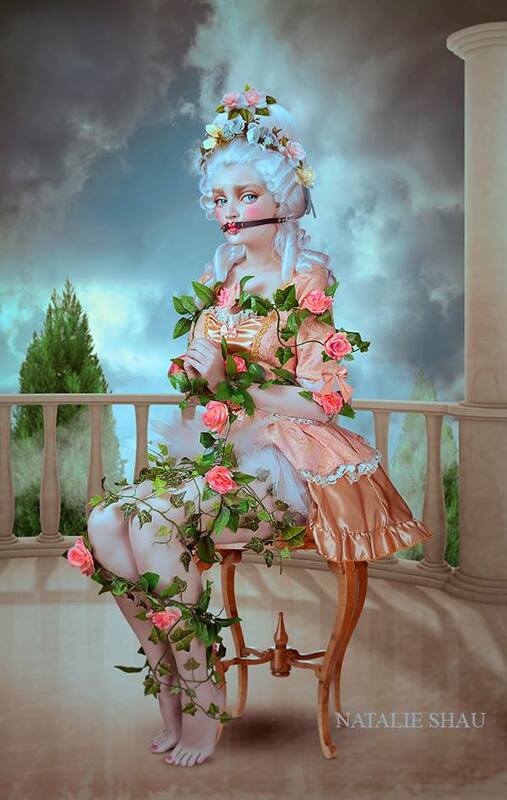 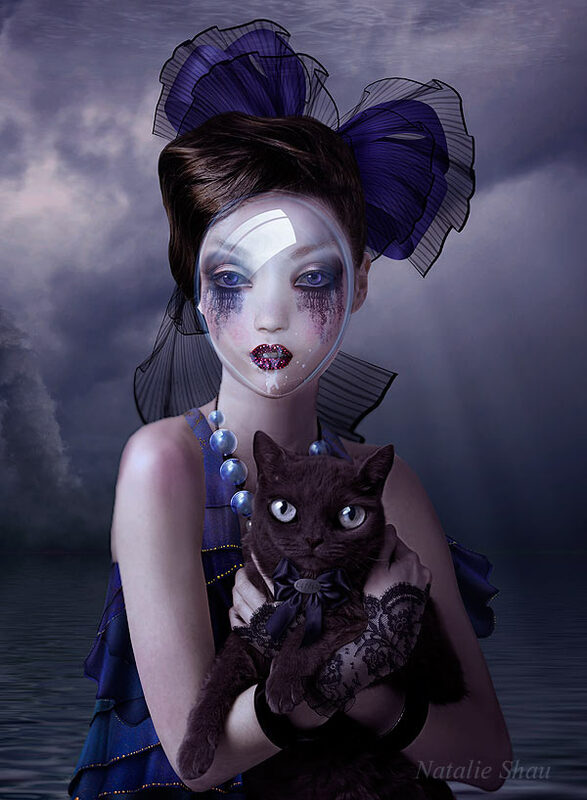 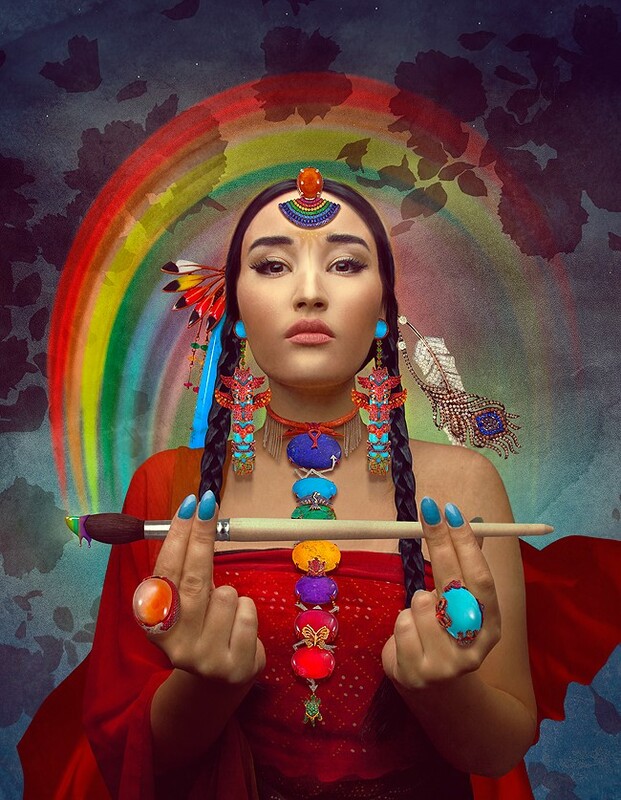 Origin: Natalie Shau is a photographer & mixed media artist from Vilnius, Lithuania. 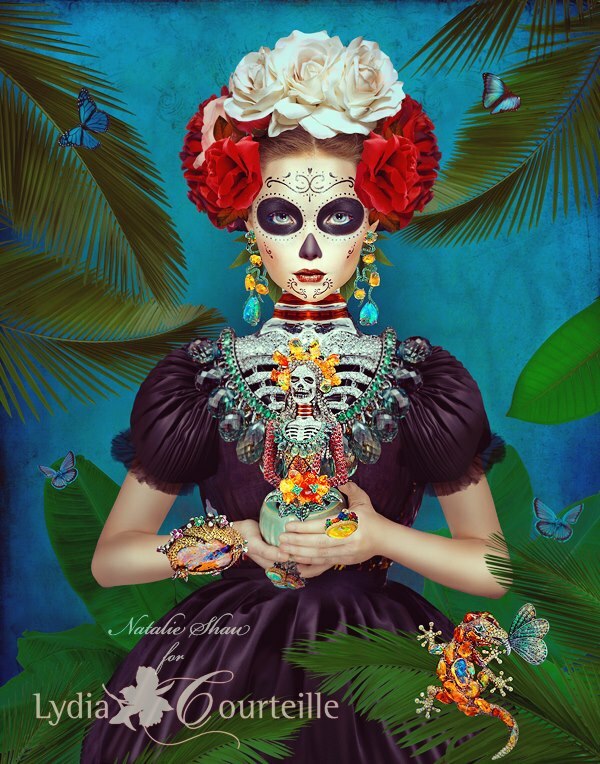 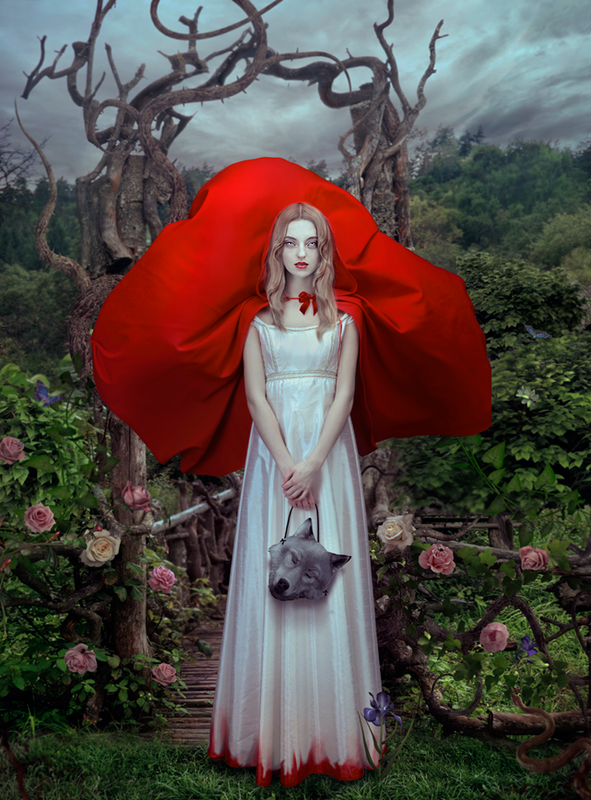 In addition to her gallery shows and professional work, Shau self published a limited edition(of 500) art book, Tangled Tales. 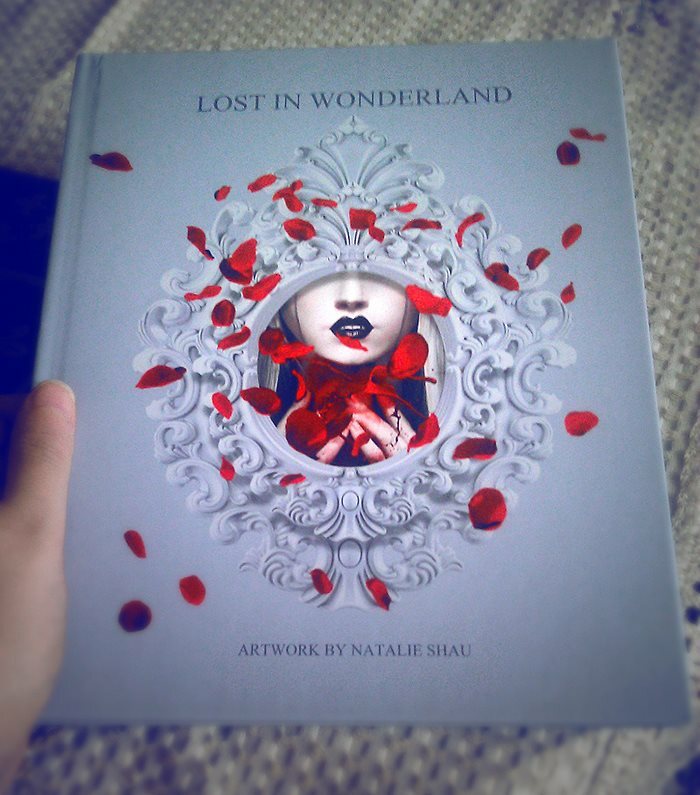 Credits: Cadbury, Hi-Fructose, Juxtapoz, Simon & Schuster Books, Sony BMG, and many more!